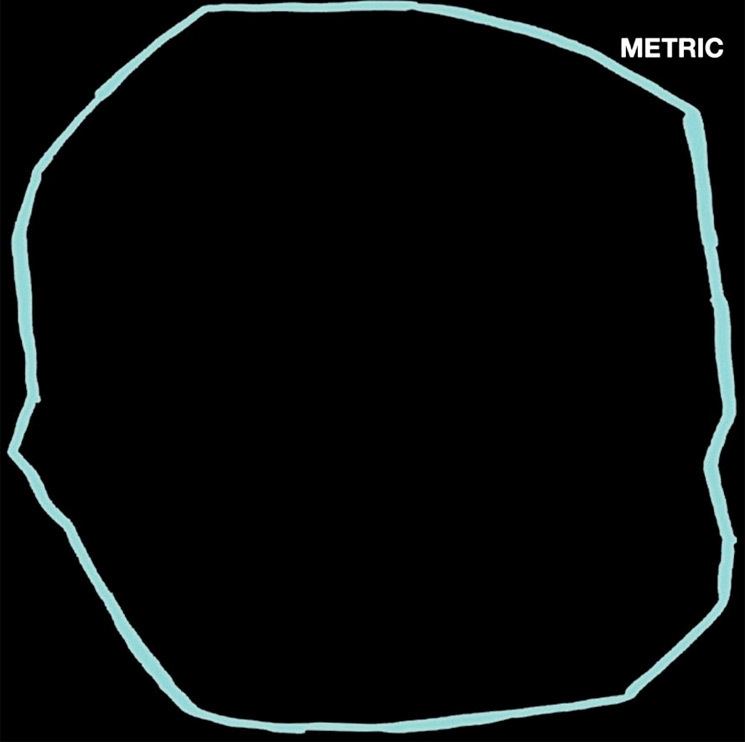 Seven albums in, Metric have solidified their identity by creating Art of Doubt, an album that captures the breadth of their live shows while commenting on external pressures and internal questions. Bandleader Emily Haines wastes no time pointing out the vacuous state of extreme presentations of wealth and "success," singing from the point of a character who declares: "I'm so rich, everything's free" on thundering lead single, "Dark Saturday." Art of Doubt isn't just a return to guitar-led rock, although Jimmy Shaw shows off his wealth of abilities as a player. The album melds the band's previous experimentations with synths, and bassist Joshua Winstead's powerful tone, to dip into disco territory on the chorus of "Die Happy," while drummer Joules Scott-Key lays a hypnotic beat on the contemplative, "Now or Never Now." The album's pacing is done well for a record that clocks in at just under an hour, leaving room for minimal backing in its final songs, evoking a slowed-down encore during live shows. Languid and winding "Seven Rules" is a standout of this portion; Haines and Shaw's shared melody is enchanting yet subtle. The record's title track captures the duality of Metric in 2018: Haines describing idyllic scenes: "springtime, the vespers chime," over anticipatory bass, before stating that she "won't let [her] heart give out."